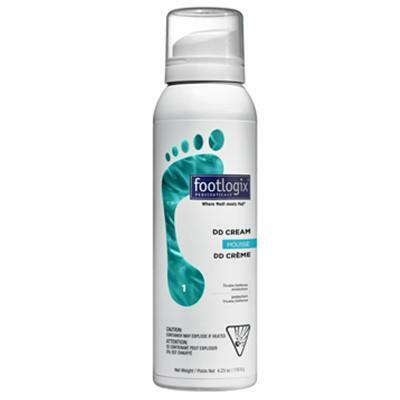 Footlogix Pediceuticals® DD Cream Mousse is the “double-defense, for the skin of the feet!”. A fragrance-free mousse containing a bioactive, patented, Spirulina microalgae extract that has anti-microbial properties due to its enzymatic activity. Product will be absorbed immediately so you can go about your regular routine right away! It is important to shake well before use. To dispense, hold the can vertically downwards; place dispensing nozzle onto the open palm and press gently until required amount is obtained. 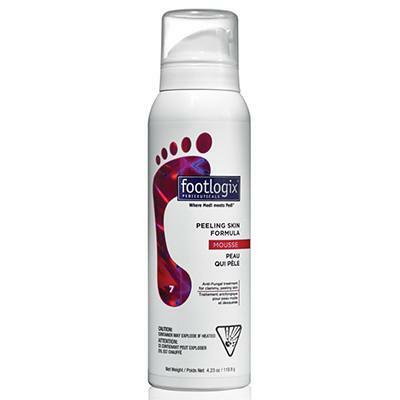 Dispense a walnut size amount of foam mousse into palm of hands and massage evenly onto feet paying special attention to heels and pads of feet. 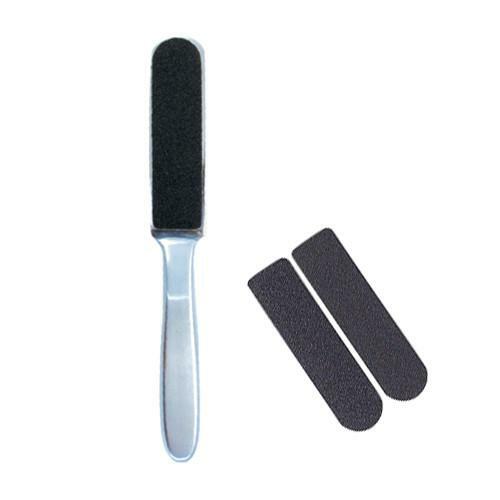 Can be used morning and/or night or as often as desired. Should be used a minimum of once daily. For more economical use, store the can upside down after use. Contains 25% Urea – locks in moisture and increase the skins suppleness.